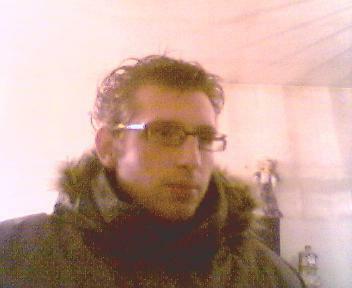 tout simplmeent bo goss !!!!!!!!!!!!! a donf !! !